Australia is full of scenic National Parks; 500 of them in fact! The varying landscapes and native trees throughout the country make every one unique and unforgettable. 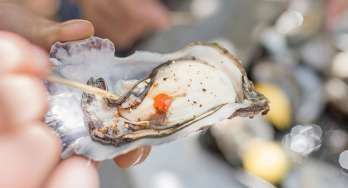 If you're travelling around Western Australia, we've pulled together a list to get you started on the best spots to check out while you're in the the big Western state. Read on below! If you want to continue your National Parks adventure around the country, check out more of our favourite Aussie National Parks. The Bungle Bungle range in the World Heritage Listed Purnululu National Park is one of Western Australia's most fascinating landmarks and the ultimate place for outback adventure. Here you camp out under the stars, four wheel drive across rugged terrain and hike through gorges millions of years old. The area in the East Kimberley region also has great Indigenous cultural significance which dates back 20,000 years. From the air, the Bungle Bungle range is an awesome site, rising 300 metres out of the plain. The orange and black stripes of these massive sandstone structures are breathtaking best seen from above in a scenic flight. As you sweep over the range, a hidden world of gorges and pools is revealed with fan palms clinging to walls and crevices in the rocks. The park covers nearly 240,000 hectares. Despite being made of soft sandstone the range has survived for more than 350 million years. 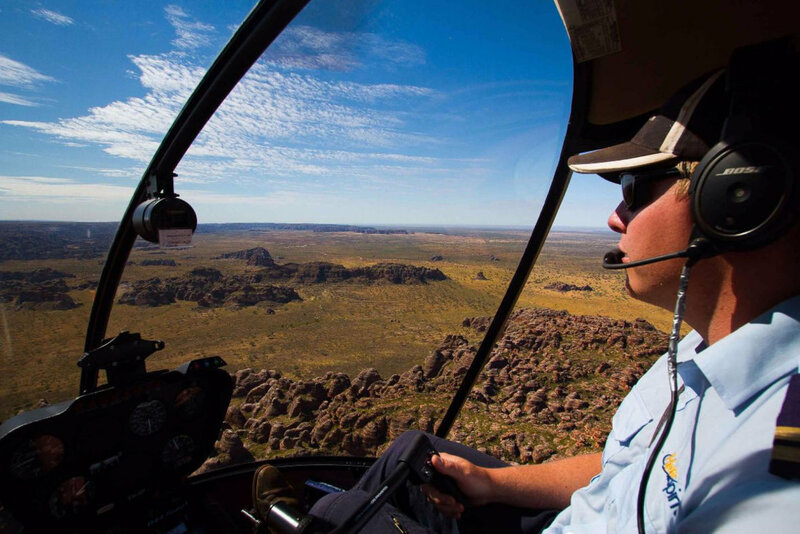 Tours, including scenic flights, are available from Kununurra and Broome. Camping in Western Australia's natural areas is a special experience. Selected campgrounds from across the state are now bookable online. Windjana Gorge National Park in the Kimberley region offers stunning bushwalking through the outback wilderness. 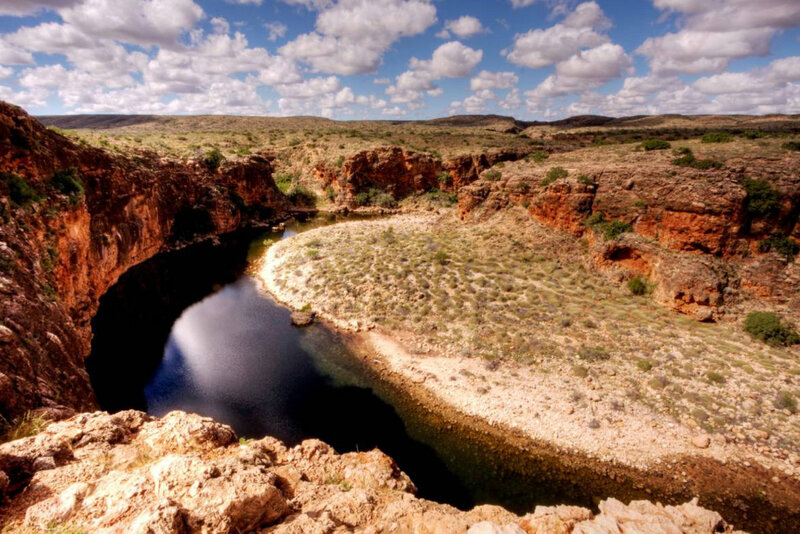 Rated as one of the most beautiful of all the gorges in this frontier region, Windjana is rich in vegetation and wildlife. The walls of Windjana Gorge rise up from floodplain of Lennard River, reaching 100 metres high in places. Take a dip in refreshing permanent water holes and feel the power of Mother Nature which carved out the gorge over hundreds of millions of years. A three and a half kilometre easy walking trail winds through the gorge – you’ll see primeval life forms fossilised within the gorge walls. Keep an eye out for birds, fruit bats and fresh water crocodiles. Windjana Gorge National Park is about a two hour drive from Derby and is best visited during the mild weather conditions between May and September. Camping in Western Australia's natural areas is a special experience. Selected campgrounds from across the state are now bookable online. See fresh water crocodiles, all manner of birdlife, and other native animals like dingos and wallabies at Geikie Gorge National Park in the Kimberley region. 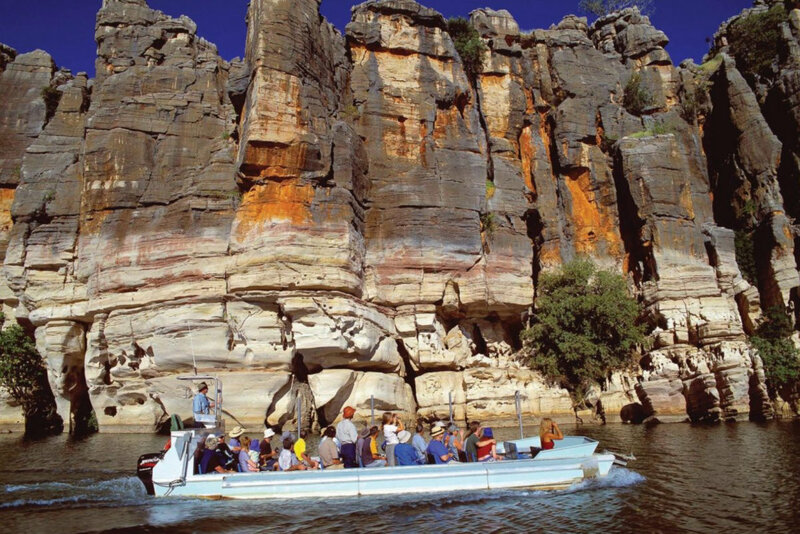 The main attraction is the multi-coloured cliffs of Geikie Gorge where the Fitzroy River has cut through fossil reef over millions of years. You can take a cruise along the river to see the gorge and wildlife up close – and learn about Aboriginal Dreamtime stories of the area. 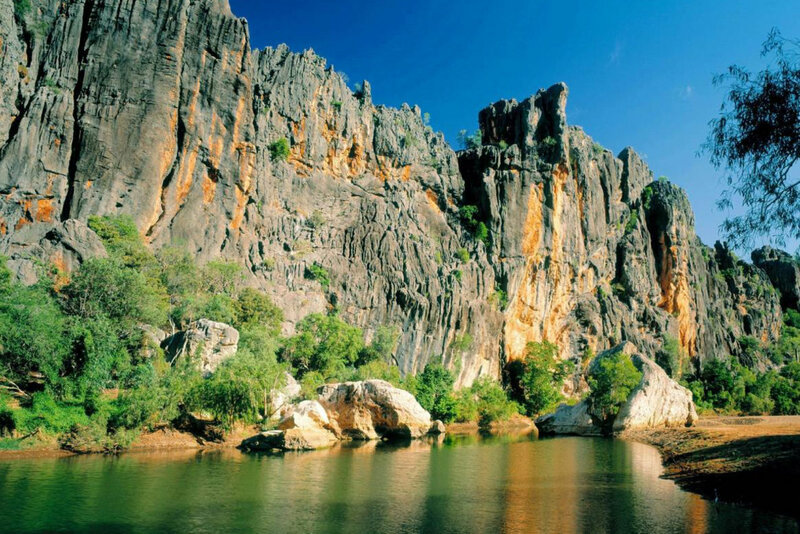 Geikie Gorge is an important Aboriginal cultural area and is known by the Bunaba people as Darngku. The national park covers more than 3,000 hectares of land and is also home to a riverine forest of river red gum trees and paper barks. Some areas are covered with wild passionfruit vine. Pack a picnic and enjoy the tranquillity of the wilderness, or go bushwalking along two dedicated trails. The best time to visit the park is from May to October when the weather is mild. You can get to Geikie Gorge National Park by driving about 20 minutes from the town of Fitzroy Crossing. A visit to the Tunnel Creek National Park is a truly unique experience that you must include on your Kimberley itinerary. It is close to Windjana Gorge, allowing you to see both landmarks in one day. Tunnel Creek contains Western Australia’s oldest cave system. Walk through the 750-metre tunnel which takes you from one side of the Napier Range to the other. Keep your eye out for the many bats, fish and freshwater crocodiles that live in the cave. 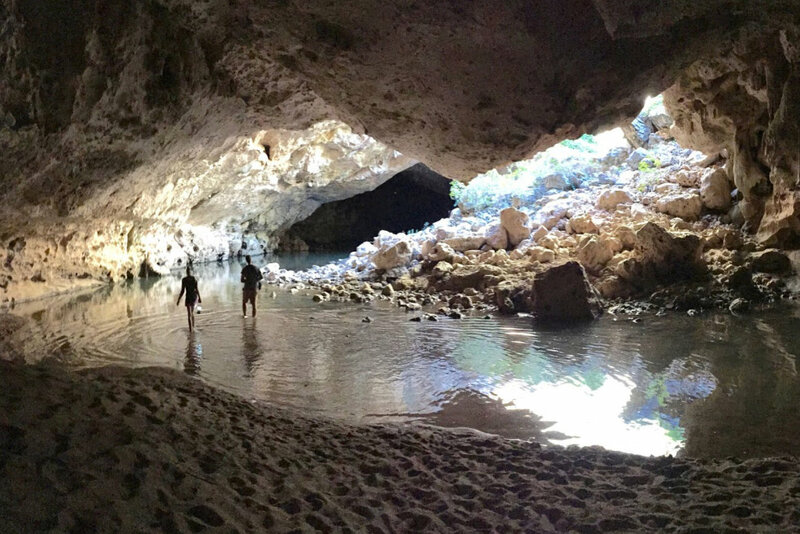 The tunnel is the oldest cave system in Western Australia. You will get to see little waterfalls coming over the ledges on the sides, and huge stalactites dangling from the ceilings. It is not far off the beaten track, and you don’t need a four wheel drive to get there, but you do need a torch! The Tunnel Creek National Park is half way between Derby and Fitzroy Crossing. Allow at least two hours to get there from either direction. Flights run between Perth and Broome, Derby or Kununurra. Drive yourself or join one of the many fantastic overland tour groups visiting the area. Entry is restricted during the wet season. 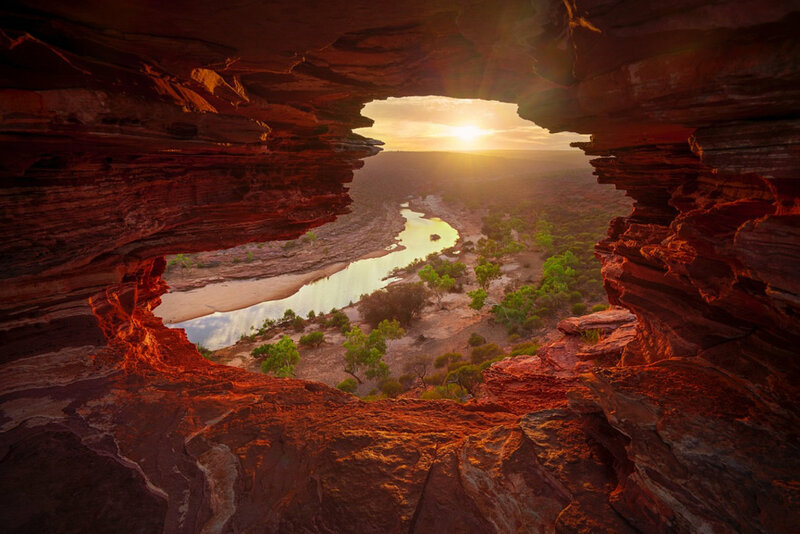 Over 183,000 hectares of outback adventures, dramatic gorges and dazzling wildflowers make Kalbarri National Park one of Western Australia's most popular places to visit. The seaside town of Kalbarri is a six and a half hour drive north of Perth, or you can fly there in just two hours. You'll also find Kalbarri National Park on the itineraries of many tours departing from Perth. Go bushwalking, gorge hiking or canoeing and take a journey back 400 million years, when the tidal flats of an ancient sea formed the striking red sandstone and the mighty Murchison River carved out deep gorges on its way to the ocean. For a more relaxed and equally breathtaking experience, drive out to the park's many lookouts for some must-snap vistas, including the famous Nature's Window, The Loop, Z Bend, Hawkes Head and Ross Graham, Red Bluff and Pot Alley. To see the park ablaze with the colours of spring, visit between July and October. Over 1,100 varieties of wildflowers are found here, from Grevilleas to feather flowers. 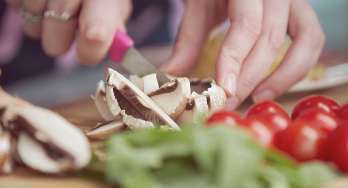 You're also likely to encounter an abundance of bird life and, although most native mammals are nocturnal, you can sometimes see kangaroos and emus during the day. UNESCO World Heritage listed Ningaloo Marine Park is where you'll find the world's largest fringing reef, the Ningaloo Reef - 300 kilometres of biodiversity reaching from Red Bluff to Exmouth, and just a short swim from the shore in many places. Flights from Perth get you to nearby Learmonth airport in two and a half hours. Alternatively, you can make the two day drive from Perth to Coral Bay or Exmouth, or join an extended guided tour. Slip on a snorkel or jump aboard a diving tour for face-to-fin encounters with some 500 species of fish, manta rays and turtles, as you glide over 200 varieties of coral. If you'd prefer to stay dry, glass-bottom boat tours offer a window to this underwater world. 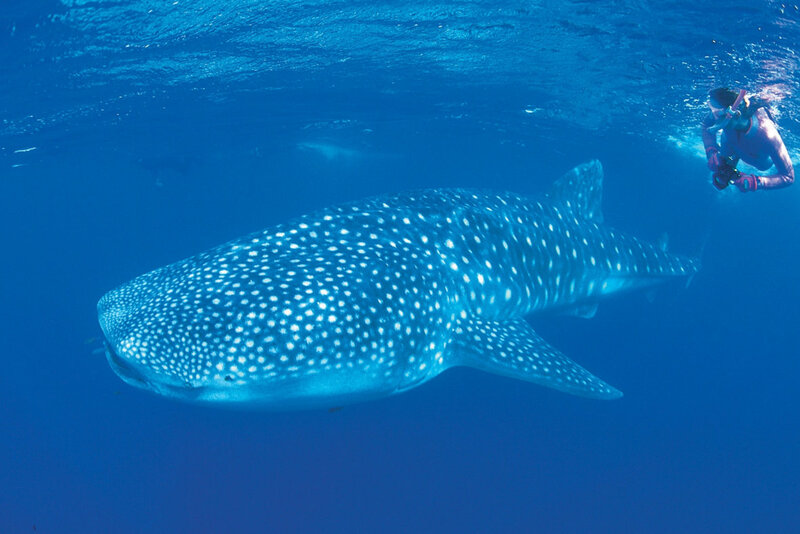 Just beyond the reef lies one of the best places on Earth for a swim with the largest fish in the ocean, the gentle whale shark. They're regular visitors between March and late July, and from June to November, you can watch the humpback whales make their annual migration too. Not surprisingly, the fishing is top-notch too, with tuna, marlin and sailfish the prized catches. Fish the designated beach zones or join a fishing charter. Pristine Cape Range National Park near the town of Exmouth offers some amazing outback adventures from four wheel driving to gorge hiking and bush walking - and what's more it adjoins a stunning coastline where you can go swimming and snorkelling. The area is known for the striking contrast of turquoise waters and sandy beaches of Ningaloo Marine Park, and the rugged scenery of Cape Range. Some of the park's more famous attractions include Shothole and Charles Knife canyons, Yardie Creek, Mangrove Bay (bird hide), Mandu Mandu Gorge, Turquoise Bay and the many pristine beaches and amazing coral snorkel sites. Cape Range National Park is a half an hour drive from Exmouth. Shuttle bus services to Turquoise Bay and Yardie Creek are available. 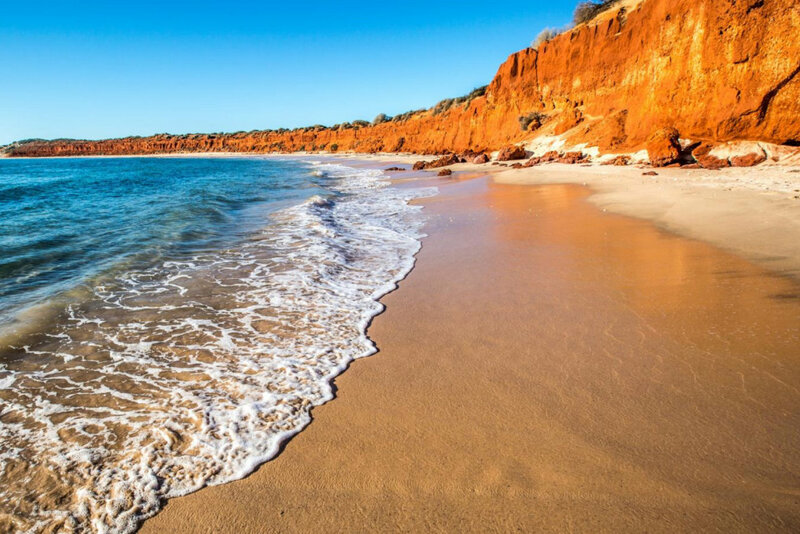 For a four wheel driving adventure along a scenic coastline with dramatic red cliffs and white sandy beaches, head to Francois Peron National Park in the Shark Bay World Heritage Area. Once a sheep station, the park is now one of the most important wilderness areas in Australia and is home to many rare and endangered species. From the cliff tops of Cape Peron you can see dugong, manta rays, turtles and sharks swimming in the water below. The Peron homestead precinct, just six kilometres off the Monkey Mia Road, has a visitor centre, a self guided station walk trail, picnic facilities and even a hot tub where you can soak in artesian water. There are plenty of outback camping facilities at Big Lagoon, Bottle Bay, Herald Bight and Gregories Francois Peron National Park is a 10 minute drive from Denham. Home to the famous Pinnacles Desert about a three hour drive north of Perth, Nambung National Park is one of Western Australia's most unique natural attractions. Here, thousands of huge limestone pillars rise from the shifting yellow sands and look more like something from a science fiction movie. You can get up close to the Pinnacles on a scenic drive and walk trail that includes an amazing lookout over the park. 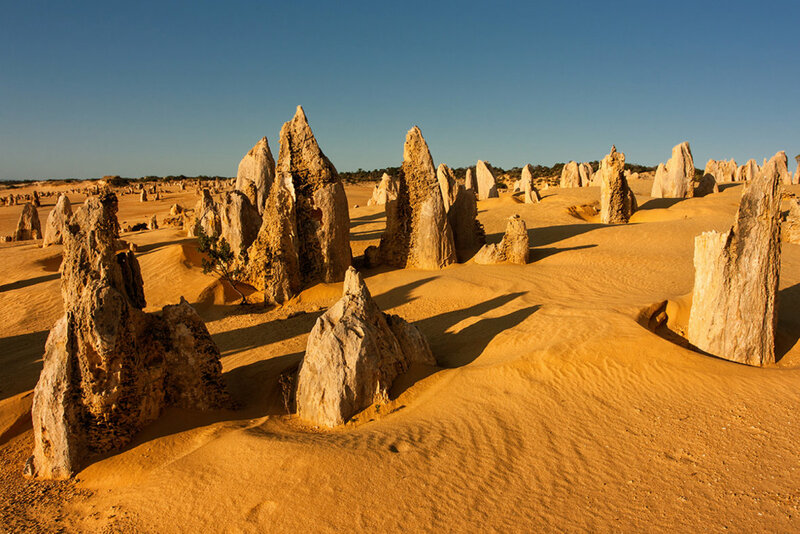 It's believed the Pinnacles were created millions of years ago as seashells were broken down into sand and then eroded by water and wind. Nambung National Park also features secluded white sandy beaches perfect for swimming and snorkelling. Hangover Bay is one the best known with picnic tables, gas barbecues and a boat launch. The windsurfing and surfing is top-notch - and you might even see a bottlenose dolphin or sea lion swimming offshore. From August to October the vegetation at Nambung National Park springs to life with colourful wildflowers. The park is easy to access by car or you can take a coach or four wheel drive tour to the Pinnacles from Perth. Rugged sea cliffs and windswept headlands meet the ocean in dramatic fashion at Cape Leeuwin, in the Leeuwin-Naturalist National Park in the south-west of the State. Cape Leeuwin is the most south westerly tip of Australia and one of the best places to whale watch. Here the Indian and Southern Oceans meet, in summer the cape sparkles in the sunshine while in winter fierce ocean swells crash against land. The Leeuwin-Naturalist National Park's home to historic Cape Leeuwin Lighthouse which acts as a maritime landscape and important meteorological site - guided tours are available. Cape Leeuwin is the starting point for the Cape to Cape Track which stretches 120 kilometres to Cape Naturaliste in the north. The bushwalking track journeys through the national park taking in forests of karri trees and beaches. There are many scenic lookouts along the way where you can see humpback, southern right and rare blue whales offshore. For the best swimming head to the protected beaches at Hamelin Bay, Foul Bay and Cosy Corner. Leeuwin-Naturaliste National Park Leeuwin is about a four hour drive south of Perth. Camping in Western Australia's natural areas is a special experience, camp grounds are bookable online. 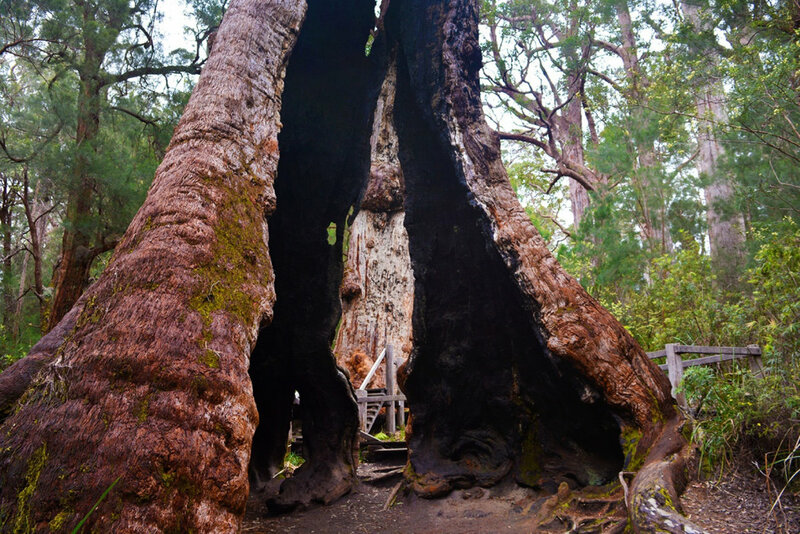 See giant red tingle trees at Walpole-Nornalup National Park in the south of Western Australia. These towering old growth forests are part of the Walpole Wilderness area and have remained virtually untouched. To get up close to these pristine forest beauties visit the Valley of the Giants and Tree Top Walk to the east of Walpole. You can get a magnificent view of the forest canopy from the Tree Top Walk, while the Valley of the Giants leads you to giant red tingle trees with trunks up to 20 metres in circumference. 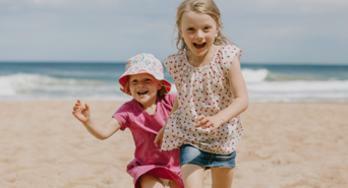 Walpole-Nornalup National Park is also home to a rugged coastline, peaceful inlets, rivers and forests of karri trees. In the south-west of the park, about 5,000 hectares of near-pristine bushland has been set aside for bushwalkers. The famous Bibbulmun Track passes through the Walpole-Nornalup National Park on its 1,000 kilometre route from the Perth hills to Albany. If you’re visiting between February and April there’s also the chance to see the annual migration and spawning run of the Australian salmon. There is camp sites dotted throughout the park. The park surrounds the towns of Walpole, Nornalup and Peaceful Bay, a five hour drive south of Perth. The pristine wilderness of Fitzgerald River National Park on the southern coast is perfect for anyone with a love of nature and a thirst for adventure. Here you can go bush walking, camping, canoeing, fishing and whale watching. It’s now recognised as one of the most diverse botanical regions on earth with around 1,800 species of flowering plants alone. In spring, the landscape is dotted with colourful wildflowers including banksias, hakeas, bottlebrush, feather flowers, Quaalup bell and many others. Go bushwalking and you might spot endangered native animals like the dibbler, a small marsupial which has recently been rediscovered in the park. Fitzgerald River National Park is made up of coastal hills collectively known as the Barrens, as well as interesting spongelite cliffs. These cliffs are made of soft rock formed millions of years ago and featuring the fossils of sea sponges. From cliffs of Point Ann you can see southern right and humpback whales migrating along the coast in winter. Fitzgerald River National Park is about a two hour drive north east of Albany. Camping in Western Australia's natural areas is a special experience. Selected campgrounds from across the state are now bookable online. There aren’t too many places in Australia where kangaroos sunbake on the beach, but at Cape Le Grand National Park this is just one of the many natural highs on offer. This pristine park near Esperance is known for its stunning scenery and idyllic beaches where you can go swimming, bushwalking, fishing and camping. The landscape changes from massive granite outcrops to freshwater pools and unbelievably white sandy beaches with views over many islands. 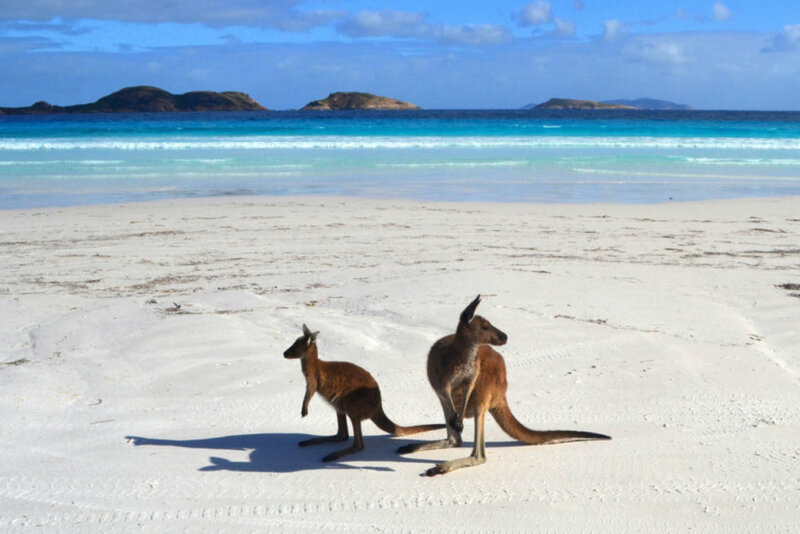 Lucky Bay is home to a colony of friendly kangaroos which are often seen soaking up the sun. It also offers a great camp site and picnic area. With beachside views and tranquil atmosphere, this is camping at its best. 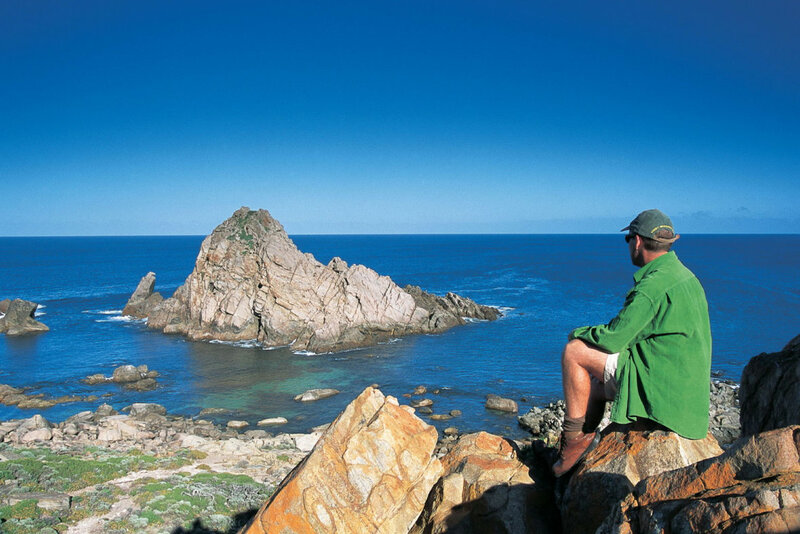 There are many excellent bush walking trails through the park which traverse the rugged coast and beaches – enjoy the views and then stop off for a refreshing dip in the ocean. Rock-climbing is popular at Frenchman’s Peak and Mount Le Grand. 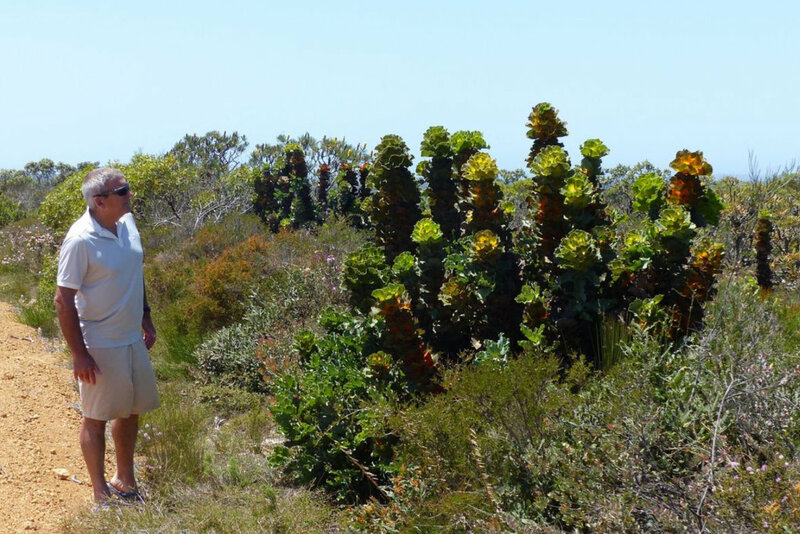 In spring Cape Le Grand National Park bursts into colour as wildflowers bloom, including groves of banksia. You can reach Cape Le Grand National Park by conventional vehicle in about half an hour from Esperance. Day tours operate into the park.